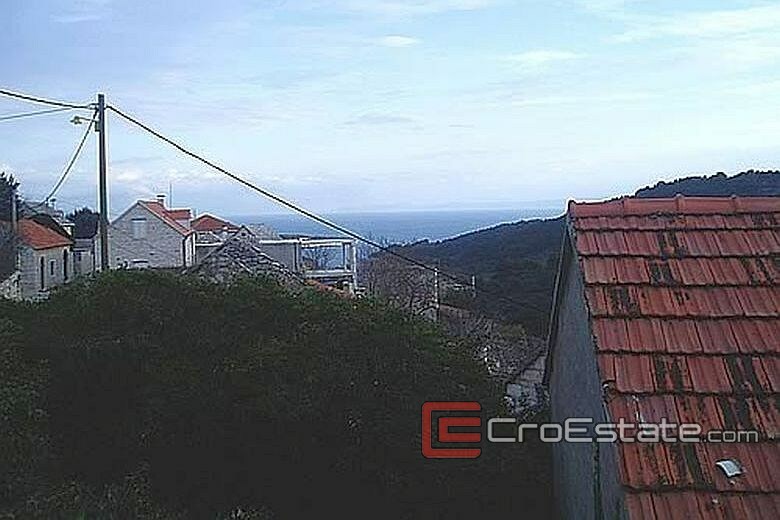 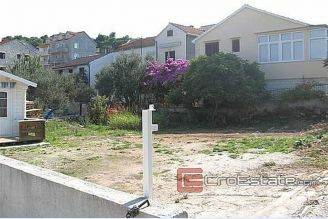 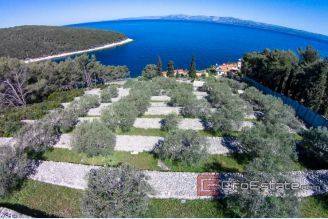 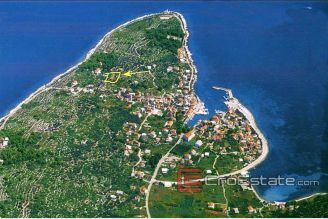 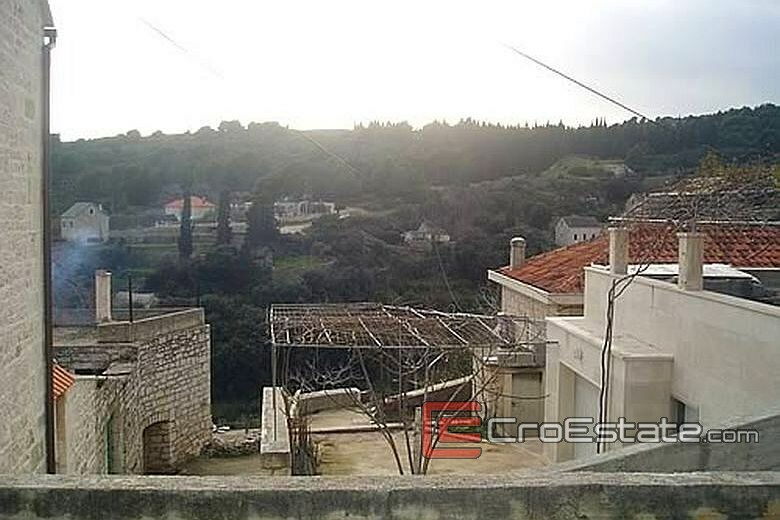 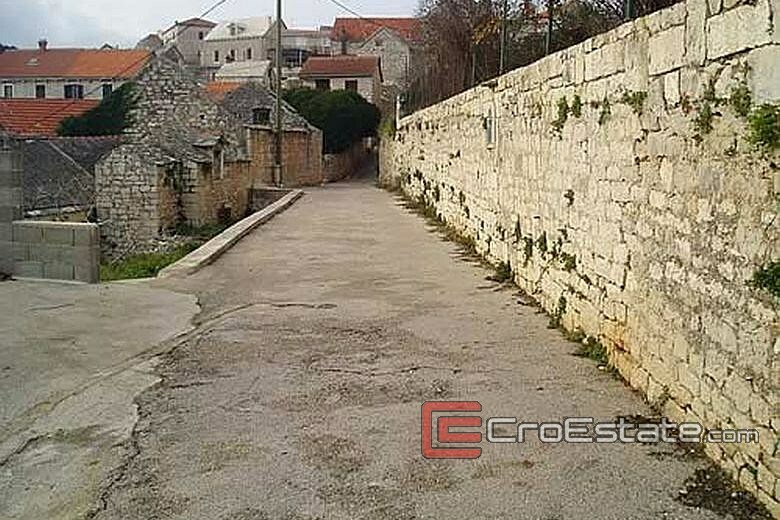 Building plot is located on the island of Brac. 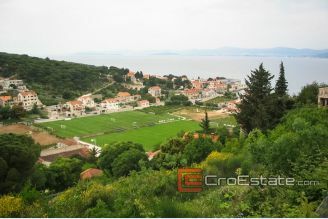 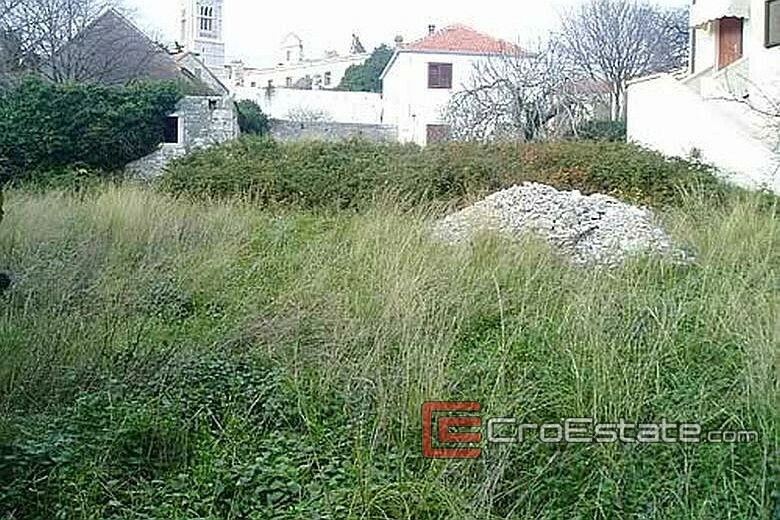 Surface of 220 sq m, it is located in the center of small town, 3 km away from the sea. It has all the infrastructure present on it, also provides a sea view. 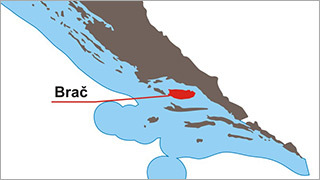 Access to the plot by car.